If you’ve been on the Internet long enough, you’ve probably heard buzz about how hackers can spy on you using your webcam. This is not just some scare story. The truth is that hacking into webcams has been demonstrated over and over. Even so, I’ve always thought that such webcams were accessible only by elite government-employed computer geeks. 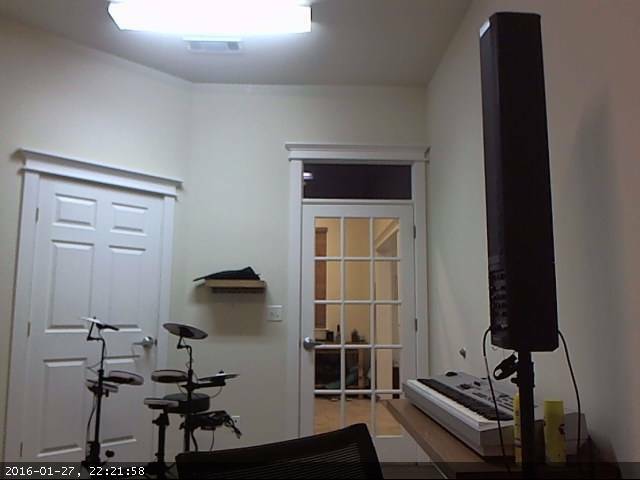 It turns out that any civilian with an Internet connection can eavesdrop on these unsecured webcams. The dark horse in this story is Shodan.io, a search engine allowing users to search for devices such as webcams, refrigerators, and even power plants. Don’t get me wrong; this isn’t like searching for products to buy online. Shodan indexes actual, physical devices that you can access simply by typing an IP address into your browser. It turns out that Shodan has discovered a myriad of Internet-connected web cameras, among other IoT devices. All that is separating you from someone else’s web camera is a search and a click. Disclaimer: The content below contains knowledge. Knowledge is power. Use that power wisely. A still image from an unsecured web camera. Point your web browser to http://shodan.io/explore. For best results, I recommend Google Chrome. Under popular searches you will see a list of links (e.g. “Webcam“). Click one of those links. Shodan will show you a results page. Click on one of the results. So far, I have found these gems. Some of them even allow you to control the camera itself! 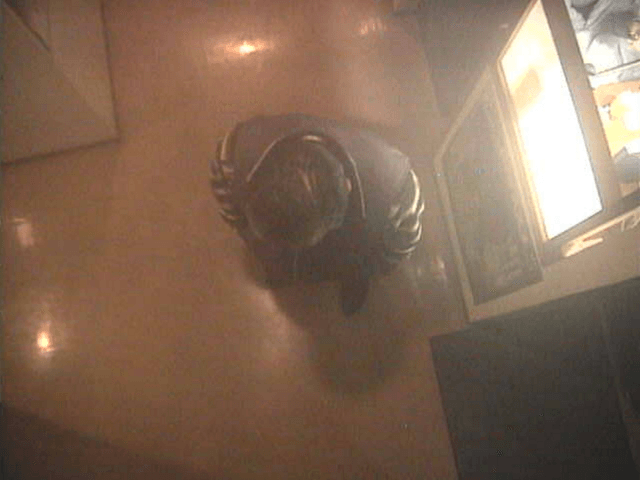 A man standing right under a controllable surveillance camera. Office space in Japan. One person’s monitor can be seen quite clearly. Data center in China. Contains many other goodies. Some waiting area? in Russia. Username admin, Password admin. Works best on Firefox with VLC plugin installed. Update 2/24/2016 – It seems that some of these webcams have gone offline. You can give these a try, but they were down the last time I checked. 75.68.130.86:8000 A room in Amesbury, Mass. 99.55.142.102:8888 A couch. Entities seen include woman with cellphone, and dog. 153.165.146.14:81 A temple in Japan. Very cool view! Find something interesting? Surprising? Share it in the comments! A software engineer by trade and a classical musician at heart. Currently a software engineer at Groupon getting into iOS mobile development. Recently graduated from the University of Washington, with a degree in Computer Science and a minor in Music. Web development has been my passion for many years. I am also greatly interested in UI/UX design, teaching, cooking, biking, and collecting posters.